Our goal is to produce Presa Canario dogs with balance drive, good structure and temperament. When we first started our kennel we made sure all of our Presa Canario come from only the best Spanish bloodlines in the world . We planned each of our breeding years in advance and personally select breeding pairs that will for sure produce great specimens with great potential to even surpass their sire or dam. We strive for perfection and only produce with the intention to better the breed. Aguilon Can Kennels is Located in Eagle Pass Texas. Our dogs make excellent family companions, they are great with children. 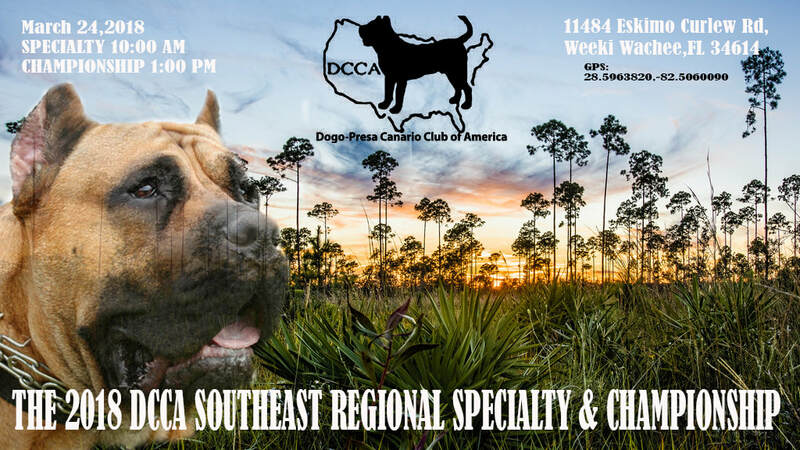 Our goal is to provide you with the all-around healthy Presa Canario . Socialization is key to the program, everyone in my family dedicates time to interact with our Presa Canario on a daily basis. We take pride in what we do and we know ya'll will love our true Perro de Presa Canario . The coat is short with no undercoating and slightly coarse to the touch. The coat comes in all shades of fawn and brindle. The acceptance of the black coat is a point of contention among fanciers, White is allowed up to 20 percent and is most commonly found on the chest and feet, and occasionally on a blaze on the muzzle. The breed standard requires black pigmentation and dogs should have a black mask that does not extend above the eyes. The breed is known for its minimal shedding. The Canary Islands, a Spanish archipelago off the coast of northwestern Africa, are rugged volcanic isles known for their black- and white-sand beaches. Tenerife, the largest island, is dominated by the sometimes-snowy active volcano Mt. Teide, which has its own astronomical observatory and is part of Teide National Park. Tenerife hosts a huge pre-Lent Carnival in the capital, Santa Cruz de Tenerife. Presas require early socialization and obedience training. In some situations, the Presa can be aggressive toward other dogs and suspicious of strangers.